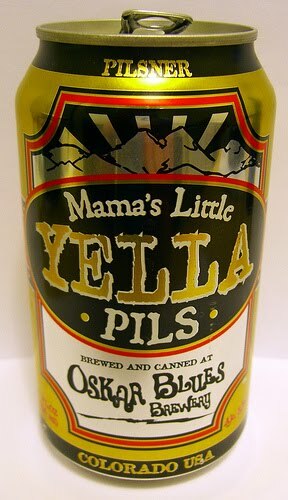 I was also pleasantly surprised by the Yella Pils. The Oskar Blues folks always seem to surpass expectations. Could this be another effect of the canned beers? Genius, I say. In case you haven't seen it yet, Oskar Blues recently put out "Gubna", their answer to an imperial IPA. It comes in a ridiculously priced 4-pack (at least at my local vendor), but it is definitely worth a review.